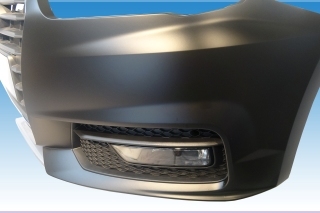 Wrapping cars, boats, aeroplanes and other objects. 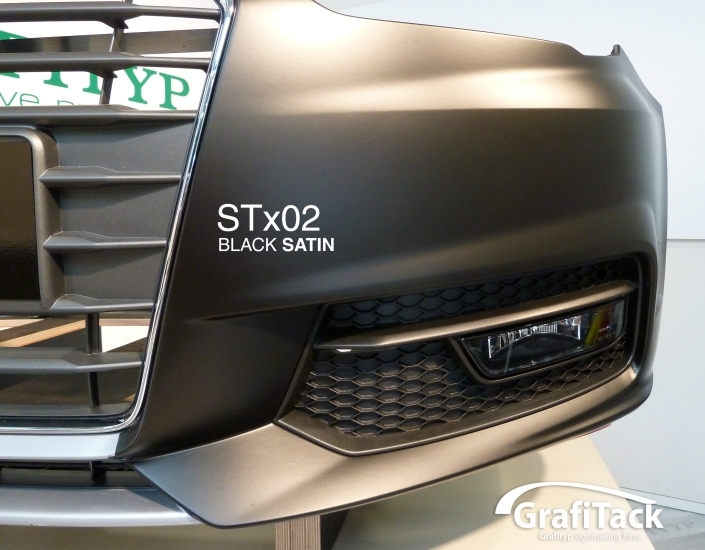 The bumper of this Audi is wrapped with GrafiWrap STx02 (black). 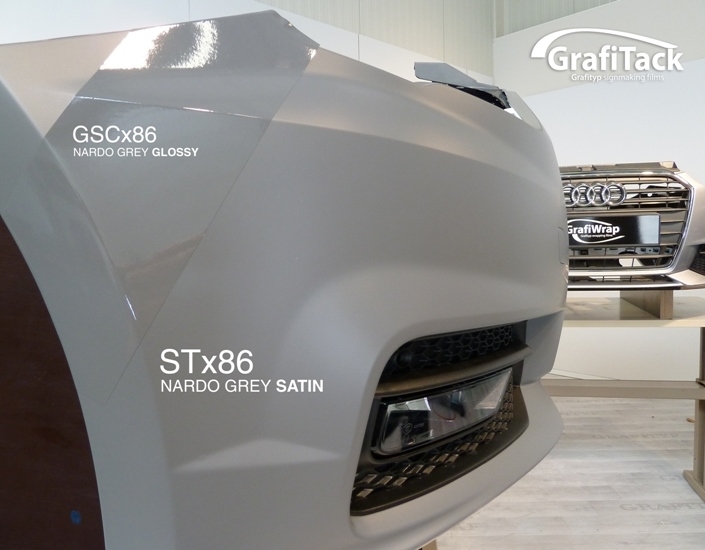 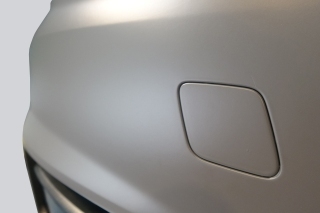 The bumper of this Audi is wrapped with GrafiWrap STx86 (nardo grey).